Not every church that uses church growth principles grows as a result of them. So what should we do? 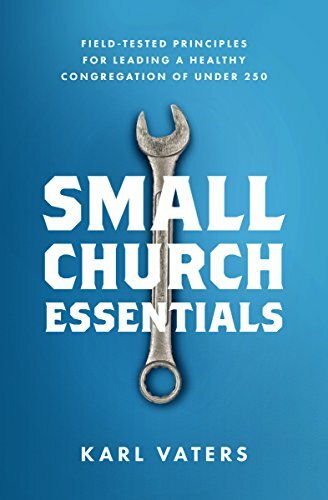 Abandon church growth principles and methods? We should keep learning, keep working, keep praying, keep experimenting and keep teaching what we learn. But we need to look at this with our eyes wide open. Be aware of your church and your ministry context. Don’t expect that what worked in another context will necessarily work in yours. Try new things, get creative, be brave, stay hopeful. And practice wisdom and discretion.